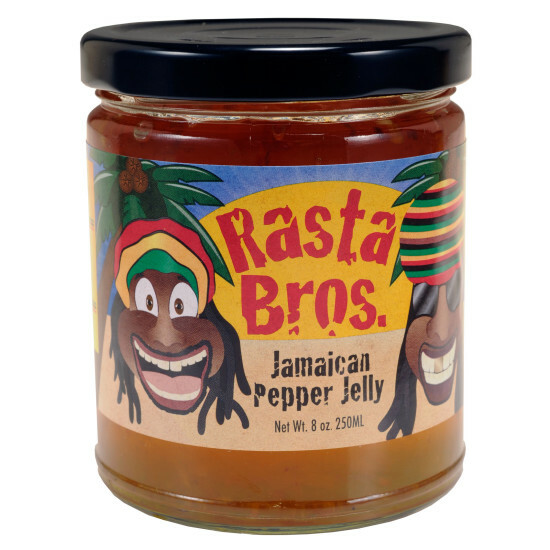 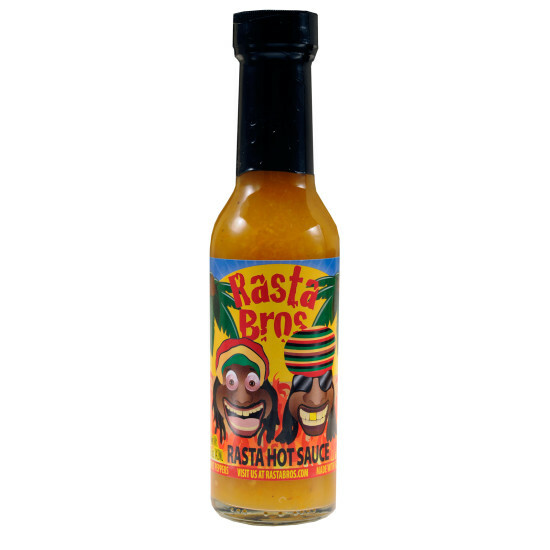 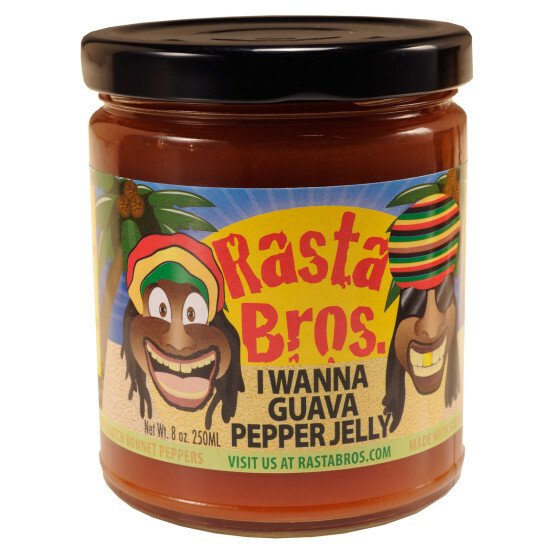 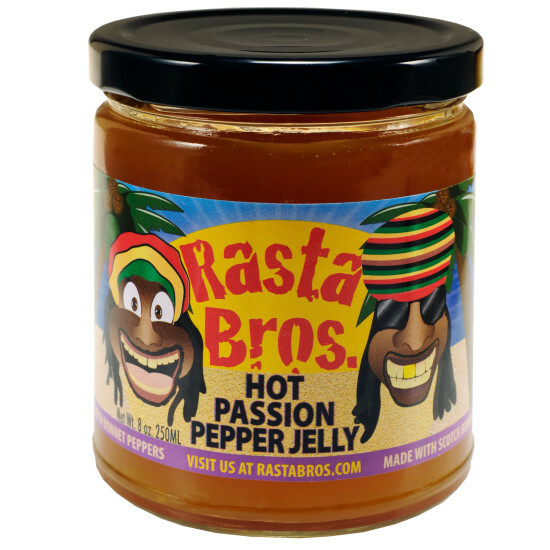 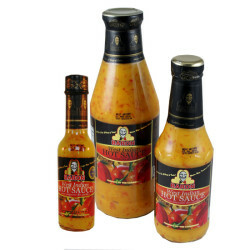 Sauces & Marinades Archives | Rasta Bros.
Rasta Bros. Sauces & Marinades are an easy way to add excitement to your meal in as little as 20 minutes. 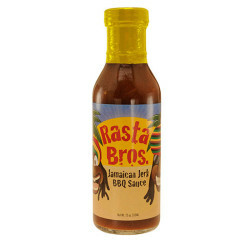 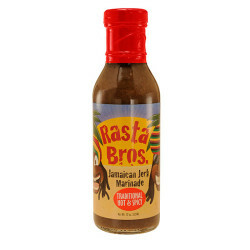 Rasta Bros. Marinades add flavor to every bite. 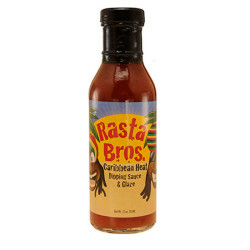 They’re great for broiling, stir-frying, baking and grilling.